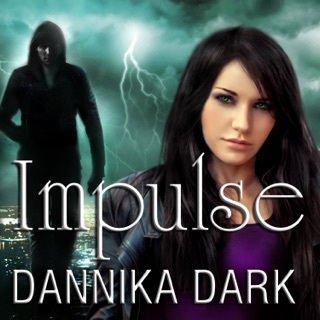 A turbulent past has left Silver a broken woman, but she is learning to trust again through Logan Cross, a Chitah who has convinced her that a dangerous man can change. Their bond will be put to the ultimate test when an old nemesis reappears and flips Silver's world upside down. Will Logan be able to tame the animal within, or will he succumb to his impulsive nature? 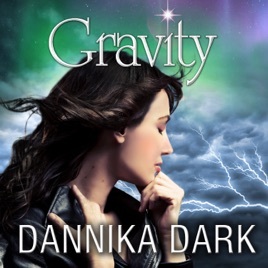 Where does Gravity rank among all the audiobooks you’ve listened to so far?